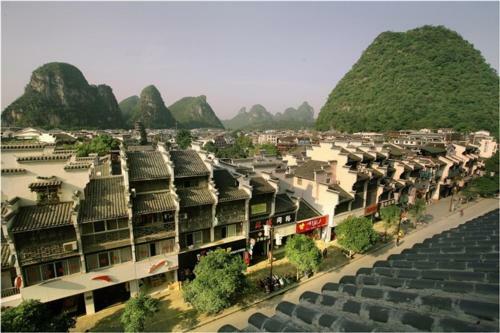 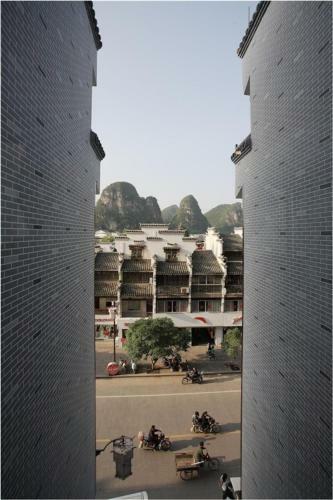 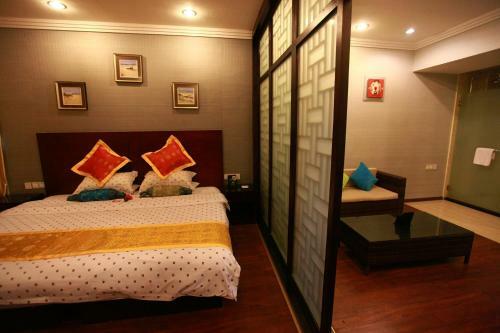 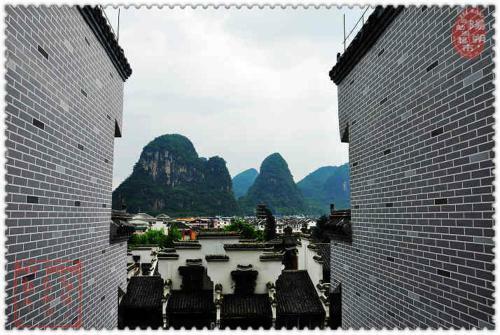 Starway Hotel Xinfuan is located in downtown Yangshuo, a 5-minute walk from the popular Xijie Street. 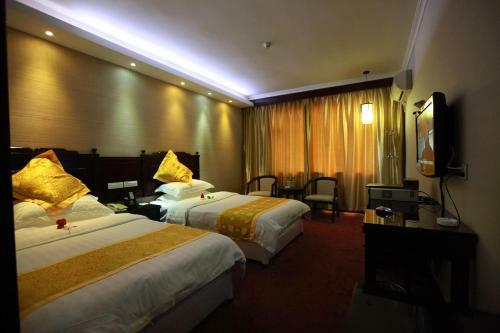 It offers modern accommodation with a restaurant, free parking and free internet in rooms. 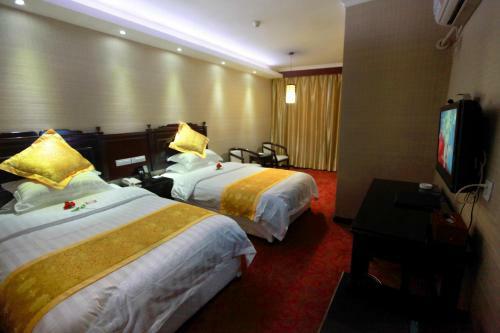 Air-conditioned guestrooms are fitted with an electric kettle, a work desk and a flat-screen TV with cable channels. 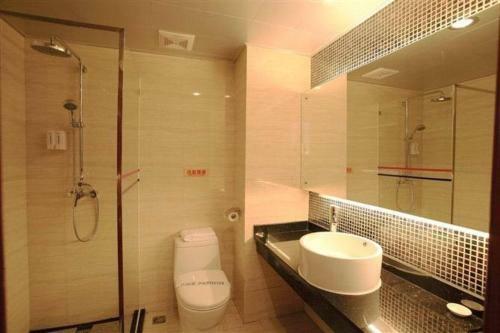 The en suite bathroom comes with bathroom amenities. 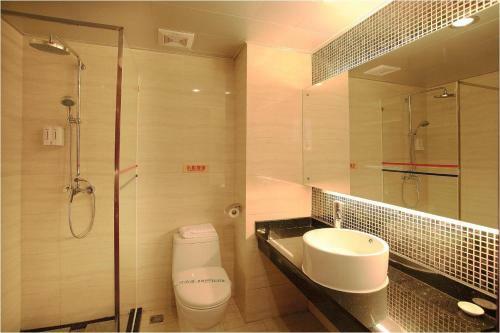 Laundry and dry cleaning services are offered at Xinfuan Starway. 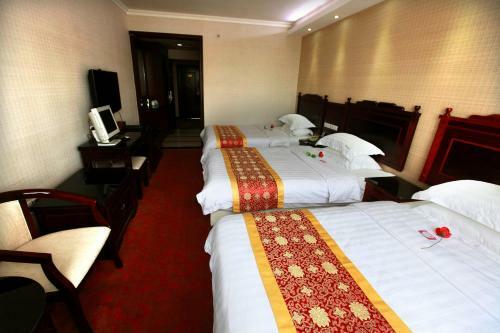 The hotel’s tour desk can assist guests with making travel arrangements. 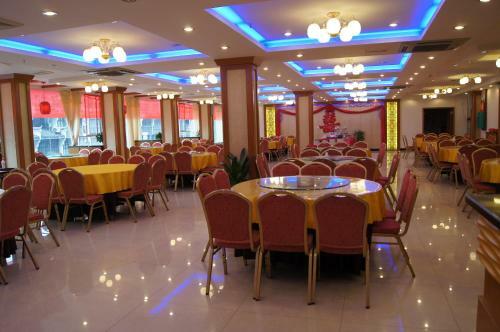 The on site restaurant serves a selection of traditional Chinese food, as well as Western dishes. 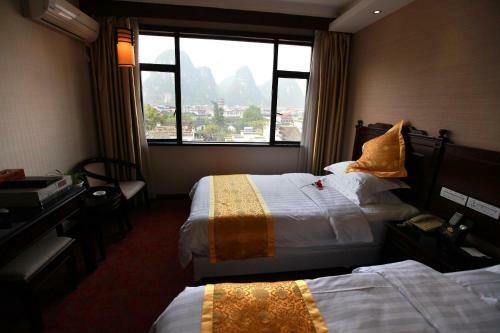 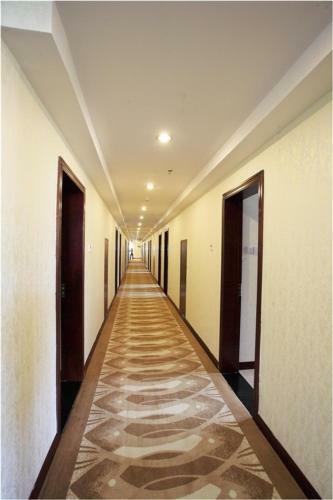 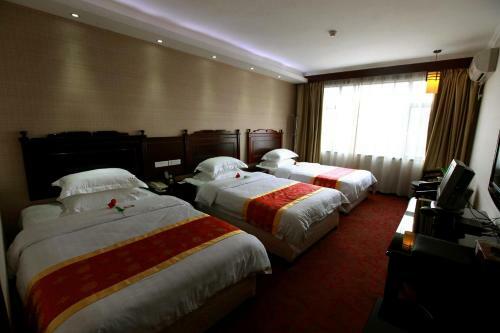 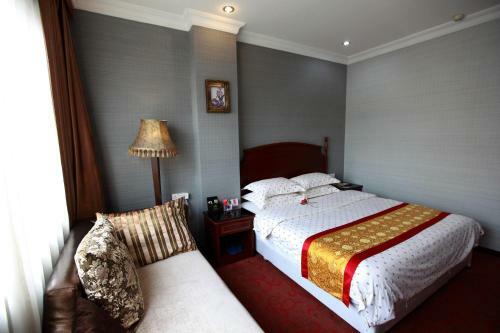 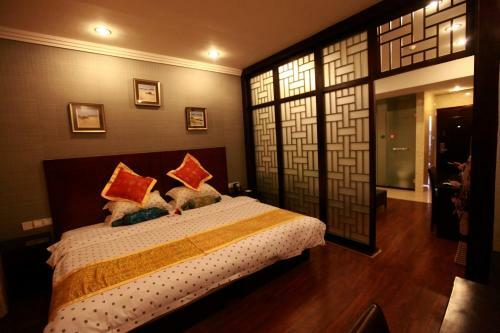 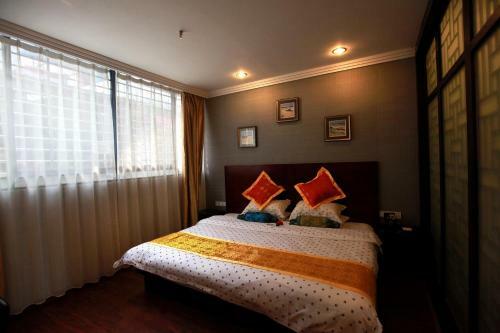 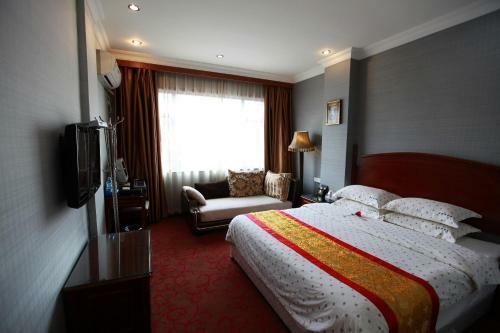 Starway Xinfuan Hotel is located 60 km from Guilin Railway Station and 90 km from Guilin Liangjiang International Airport.